Reese Witherspoon stars in this ah-gee-shucks romantic comedy that takes Ghost to a different place. 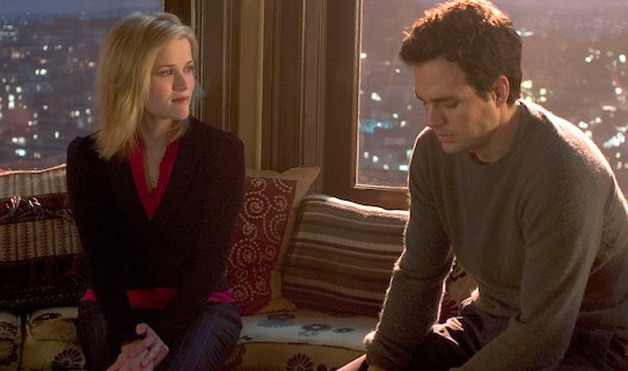 When Elizabeth (Witherspoon), a surgeon with no time for love, ends up crashing her car on route to a date, she awakens to find David (Mark Ruffalo) living in her house. Course only David can see her and it seems - and here's the twist to the Ghost genre - Elizabeth is not so-much dead and ghostly but - wait for it - in a coma. Seems comas are just like heaven. Anyway, there's plenty of comedy that works here as David and Elizabeth try to figure out how to get her spirit back in her body, all the while falling inevitably in love. Both Witherspoon and Ruffalo are great and while I wasn't expecting to like this film, once it ended, I was both satisfied and happy.